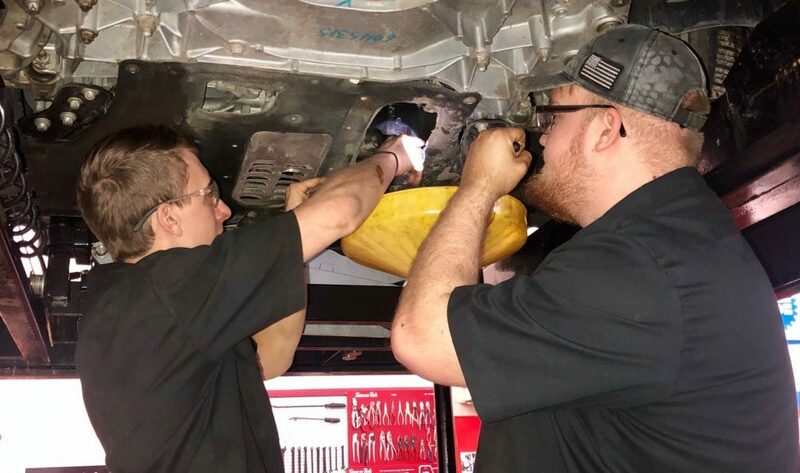 Most community colleges offer an Associate of Applied Science in Transportation Technology, which includes Auto Body Repair, Automotive Mechanics, Automotive Technology, Aviation Maintenance, Technician, and Diesel Mechanics. 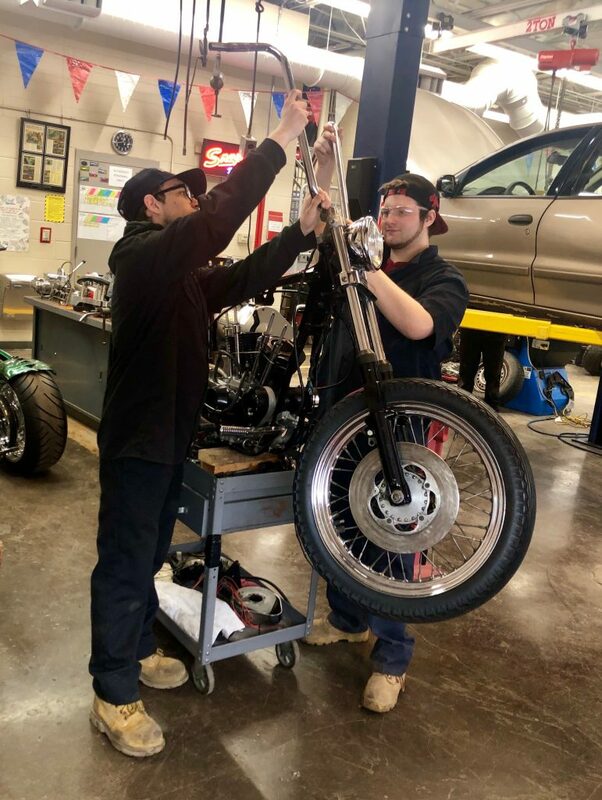 This program trains potentially skilled mechanics who may find a career not only in the automotive field, but also possibly in heavy equipment, farm machinery or aircraft. Auto mechanics work for auto dealers, repair shops, manufacturers, taxi and auto leasing companies, and government agencies. Students are taught how to use diagnostic equipment to diagnose and repair the various systems, and troubleshoot potential future problems. Be the Next High Tech Automotive Technician.